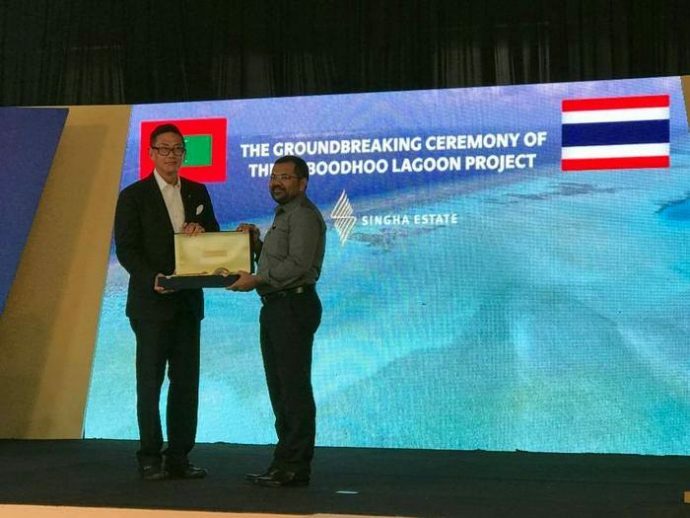 Thailand-based developer Singha Estate inaugurated a project on Sunday to develop Emboodhoo Falhu lagoon as the first integrated resort in Maldives. 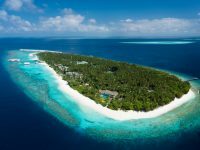 Singha Estate, the real estate development arm of well-known Asian brewery Boon Rawd Brewery, has secured a 50-year lease on Emboodhoo Falhu, which is one of the largest lagoons in the Maldives, and has announced plans to develop the entire area into the largest integrated resort in the Indian Ocean. 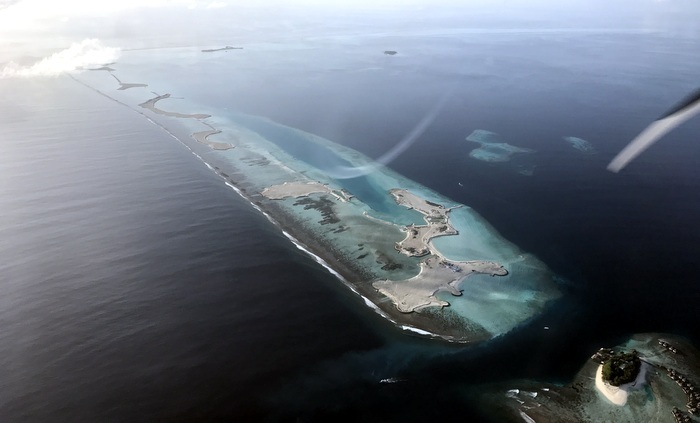 Nine artificial islands are being developed on land reclaimed from the lagoon, which is located very close to capital Male and the main Velana International Airport. At a special ceremony held Sunday afternoon on the reclaimed land, tourism minister Moosa Zameer laid the foundation stone of the project. He was joined by some of his cabinet colleagues as well as lawmakers and top officials from Singha Estate, including its chairman Chutinant Bhirombhakdi. 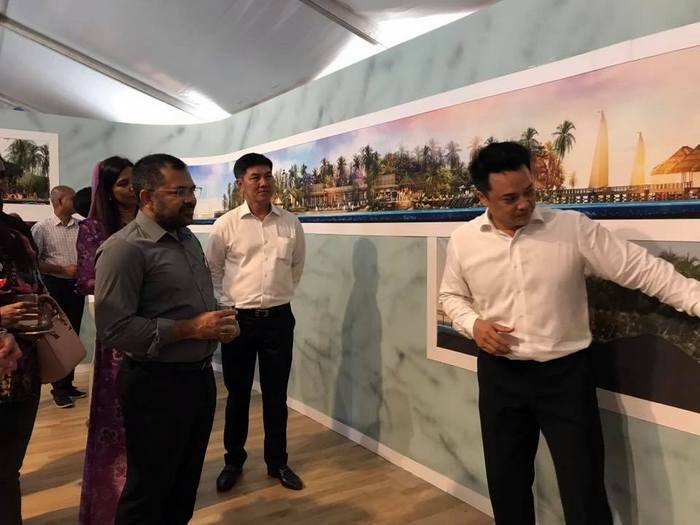 Bhirombhakdi told attendees that the integrated resort would change the face of the Maldives’ tourism industry and give a significant boost to tourist arrivals. In addition to a collection of different resort and hotel brands to choose from, tourists would have access to a yacht marina, a beach club, lifestyle restaurants, and retail and duty free shops, he added. “This is the first integrated resort being developed in the Maldives. 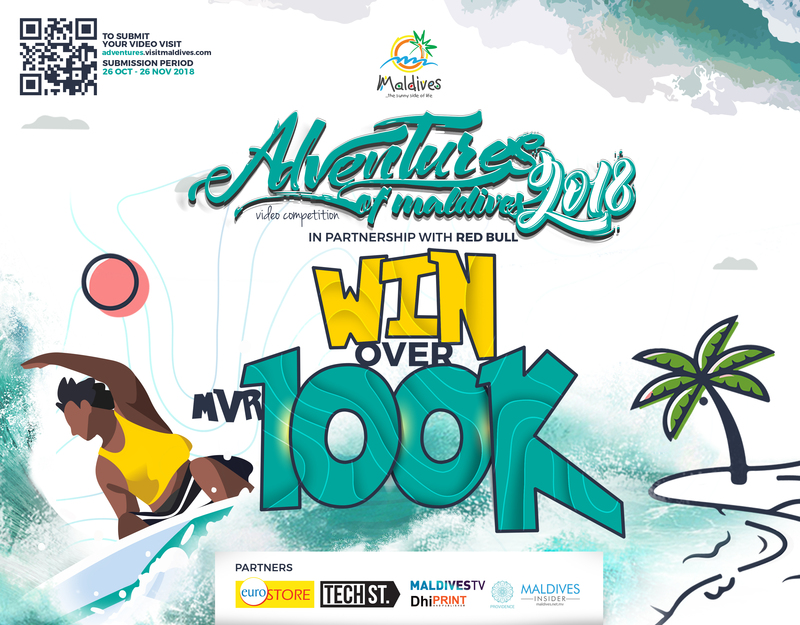 This is a game-changing project that will elevate the Maldives’ position as one of the popular tourist destinations in the world,” Bhirombhakdi said. According to the Singha Estate chief, the project will have several socio-economic and environmental benefits as well. Some 5,000 new jobs will be created, while sustainability initiatives and efforts to conserve marine life and local culture will also be carried out, he said. “Environmental sustainability is at the core of all of our projects,” Bhirombhakdi said. 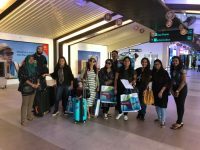 Tourism minister Zameer echoed the socio-economic benefits of the project, saying that it would change the face of the Maldives’ tourism industry. 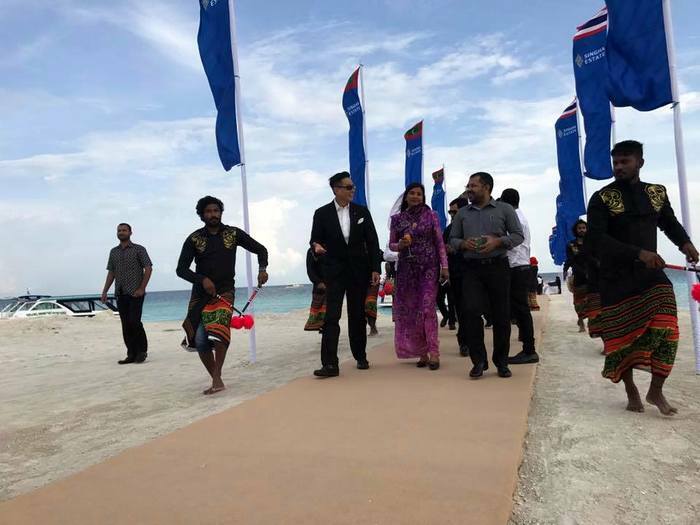 The project is also a testament to the trust and confidence large-scale investors and global financial institutions have in the Maldives’ economy, he added. “Under President Abdulla Yameen Abdul Gayoom’s visionary leadership, the Maldives has become an investor-friendly country,” Zameer said. First phase of the USD 311.5 million project consists of three islands, and is expected to be operational by July 2018. 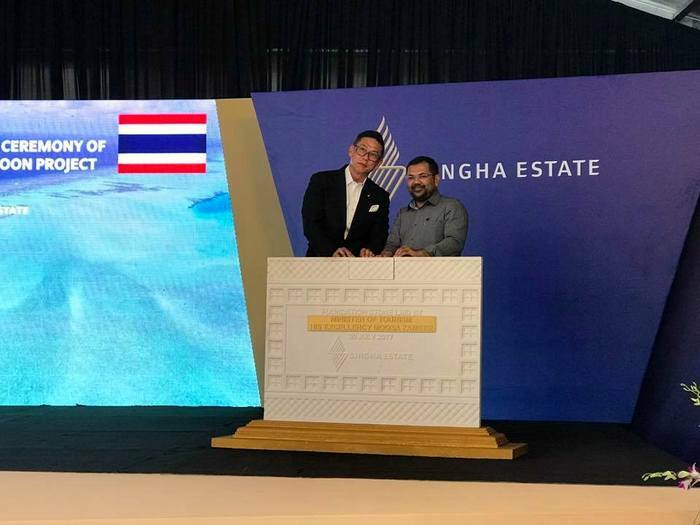 Singha Estate has earlier announced a partnership with world-renowned Hard Rock Hotels to manage the first phase. 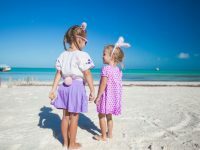 A separate contract has been signed with Cafe Del Mar to setup one of its world-famous beach clubs in the integrated facility. In addition to the Hard Rock resort, the integrated facility will have more than seven other hotel brands to choose from, totalling the number of guest rooms to 1,300. 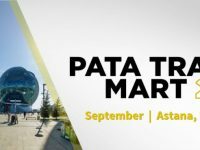 A yacht marina, shopping promenade, over 20 food and beverage destinations, a centre devoted to local culture and marine life, conference halls, and wedding facilities will also be developed. 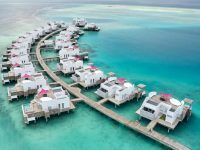 Singapore-based developer Pontiac Land Group has kicked off a similar integrated tourism development project in the Maldives. 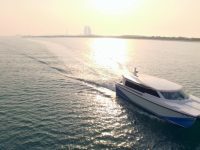 The project involves developing the Rah Falhu lagoon, accessible by a 45-minute boat ride from capital Male, as an integrated resort. The integrated facility will consist of three luxury resorts managed by international hotel brands, a yacht marina and a tourism academy.